The sweetest day of the year is here! Did you know October 14th is National Dessert Day? The world dessert is came from France. The origin comes from the French word “desservir”. It was always served after tasting the main dishes. It isn’t served before their removal from the table. The word itself meant “to clear a table”. The term is explained as a sweet course. In the middle of the previous millennium chefs included a large amount of sugar into their desserts. That’s why people always have a sweet treat. 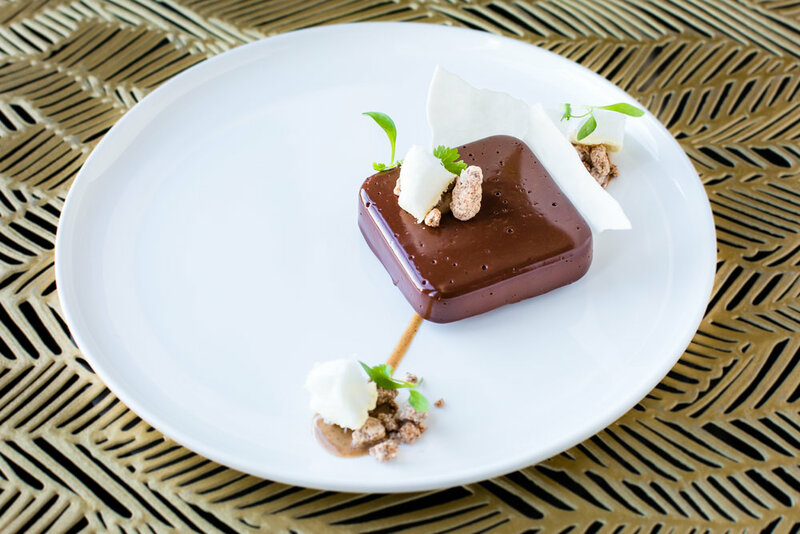 In celebration of National Dessert Day we’re sharing some of our favorite desserts in Miami. Some so good, we’ve even skipped dinner and headed straight for the sweets. 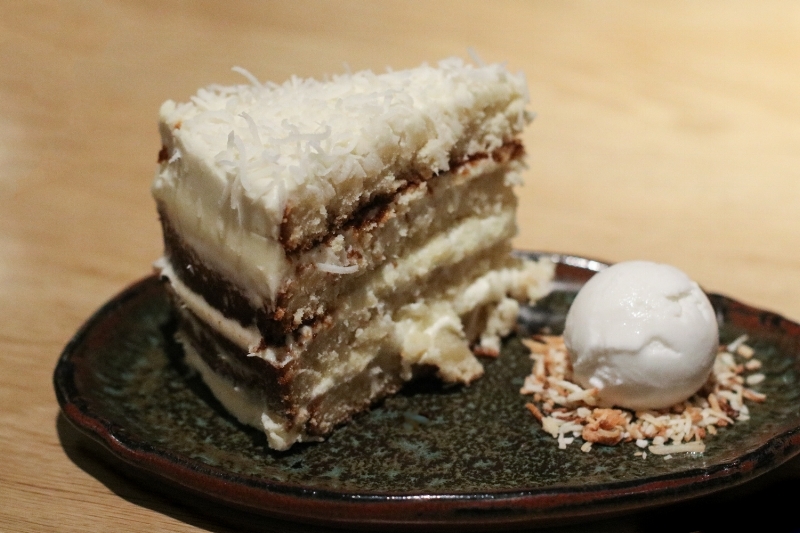 Inspired by Chef Michael Lewis’s mom’s own recipe, the restaurant’s famous dessert features four cream-cheese-separated layers, coconut shavings and a scoop of coconut ice cream. Barton G - Dolla Dolla Bills Y’all!!!! Mega-rich chocolate ganache and dulce de leche tart under a gold brick shell with graham cracker crust and soft meringue, chocolate-feuilletine gold nuggets. Nyangbo Cremeux, Congo Brownie, Cocoa Nib Ice Cream made with two different chocolates from two different continents and sweetened with local honey. 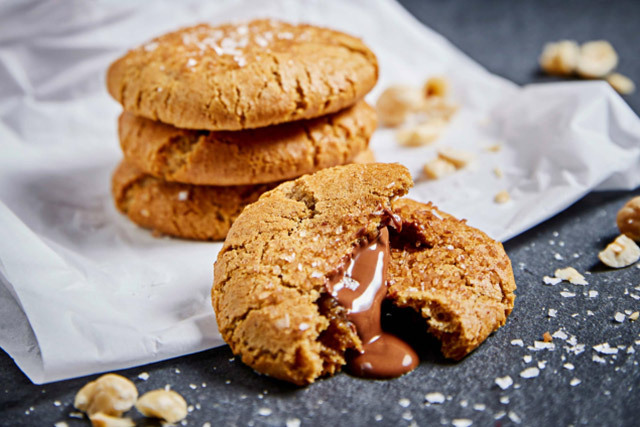 A visit to Stubborn Seed isn’t complete without an order (or two) of pastry chef Dallas Wynne’s snickerdoodle cookies filled with Valrhona Gianduja chocolate.